Why don't you join us in one of our live workshops? Would be great to see you there! For Events Near You, Please Visit Our Facebook Events Page Here. 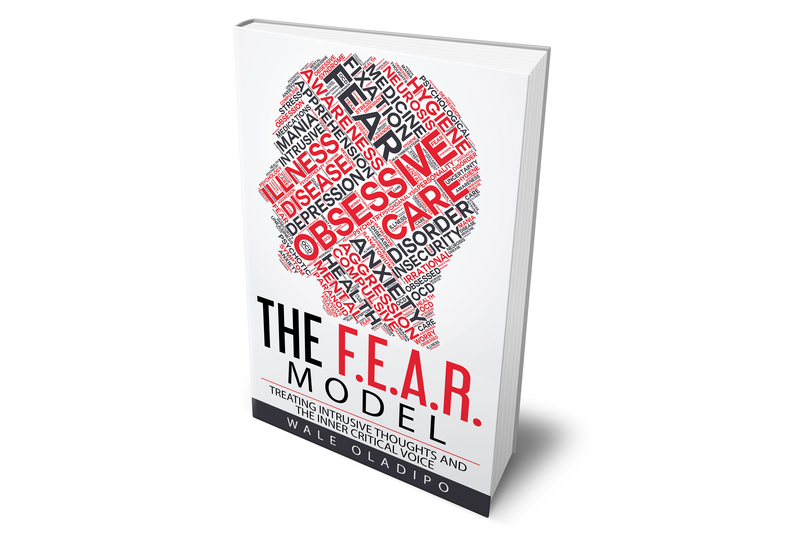 Learn How to Apply the Breakthrough F.E.A.R Model Recovery Steps for GAD and Panic Disorder. Learn how to use the F.E.A.R. Model recovery strategies to treat Intrusive Thoughts and the Inner Critical Voice. 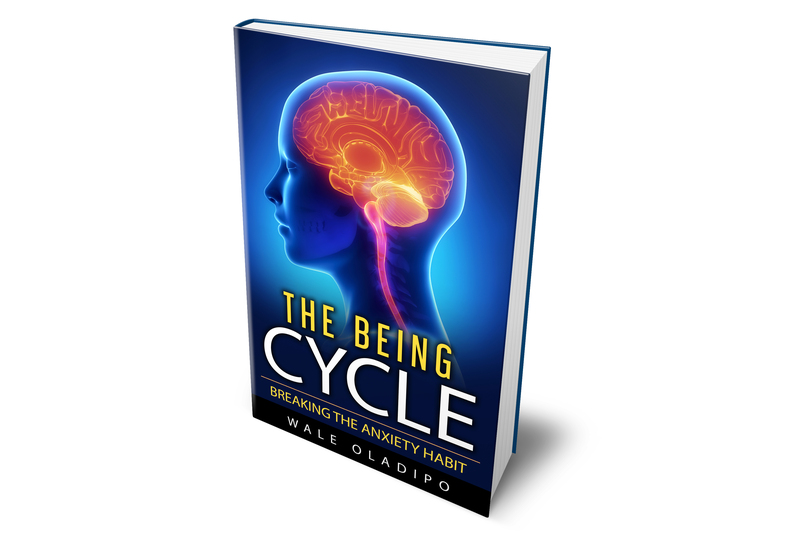 Understand how to use the neuro-idealisation technique to transform ingrained anxiety habits in the brain. Learn about how your brain reacts to intrusive thoughts over time and how you can signal it differently for transformation. 5 Crucial Building Blocks for anxiety disorder and recovery. These building blocks are essential for long-lasting transformation. Using brain science, learn how to dislodge the old anxiety wiring in the brain and rewire the brain for calm and confidence. 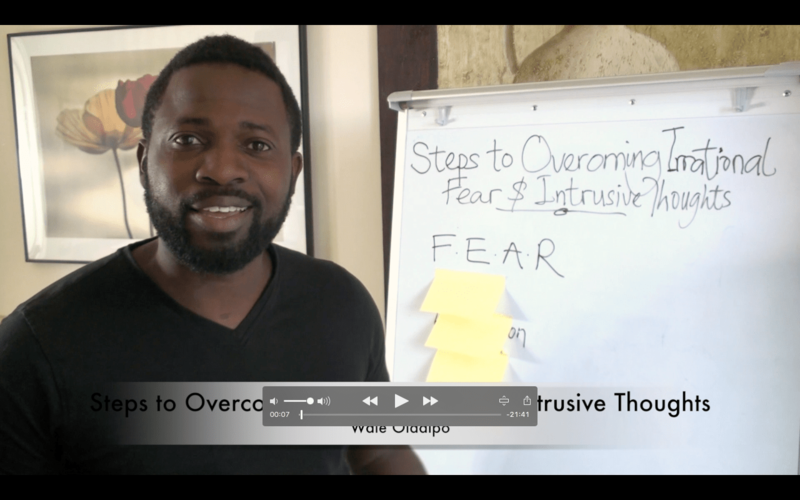 Understand the three major categories of intrusive thoughts and how their effective treatments can improve your success rates. Master the three elements of the human psyche which underpin total transformation from anxiety-related disorders. Understand the connections between your brain activity and your transformation. Instead of trying to apply any tip and trick you can find online, concentrate on finding the anxiety solution that addresses your anxiety from the source, with proven and effective strategy. You don’t bake a cake by randomly thinking “hmmm, what ingredient shall I throw in next?”, you follow a recipe, a strategy with well defined steps to follow in sequence. 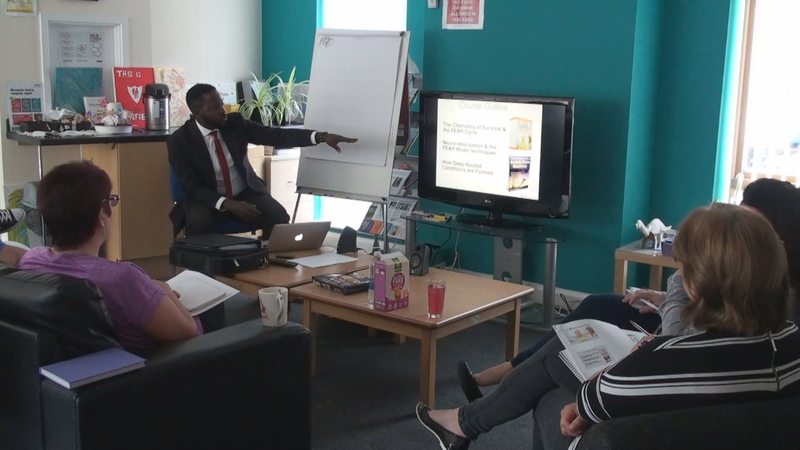 The recovery programmes and workshops are run by Wale Oladipo and his team. 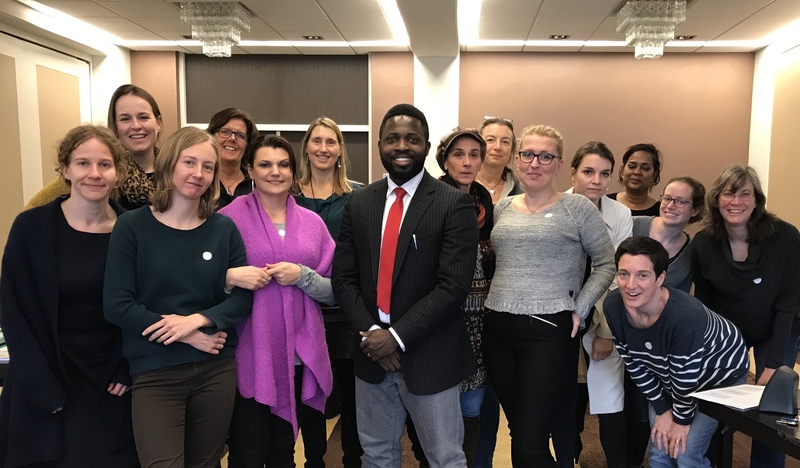 Wale is the director of MindBody Breakthrough - a training provider that specialises in mental health awareness, personal wellbeing and professional development. 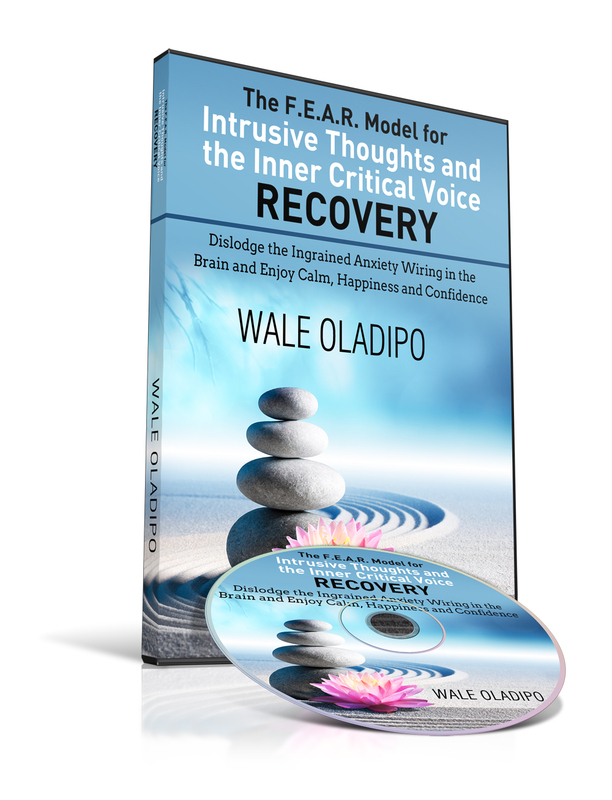 Wale is the author and creator of various well-being and success materials, courses and online recovery programmes, which include: Overcoming Chronic Stress and Stress-Induced Pains Online Programme; Treating Obsessive Worrying; Overcoming Intrusive Thoughts and the Inner Critical Voice Online Recovery Programme; 200 Keys To Unlock Your Destiny; Overcoming GAD and Panic Disorder Online Course; The Millionaire In Within; The Power of Optimism; Four Indispensable Keys for Happiness and Success for TEENS; and The Worry Instinct. 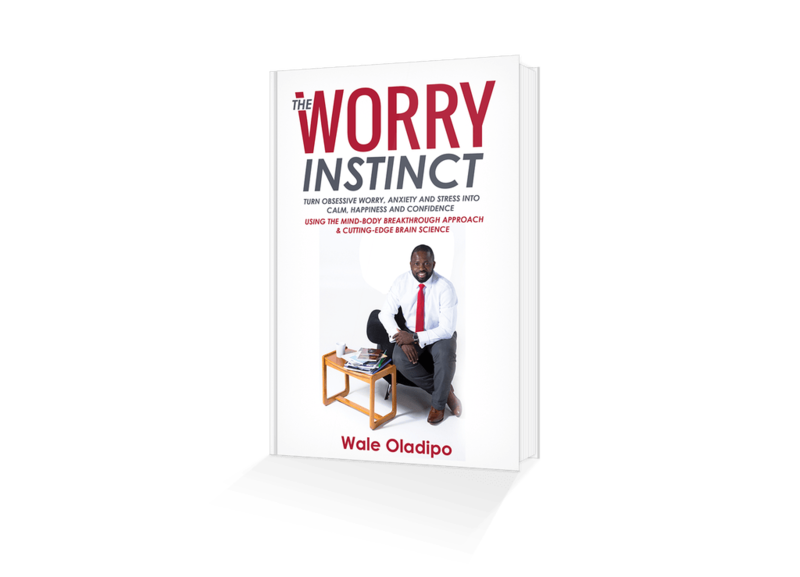 Wale is a psychology writer and passionate speaker in the areas of restoring emotional control, maximising human potential, and achieving personal success. I am also an Anxiety UK approved therapist providing therapeutic support to the charity’s members and partner beneficiaries. I am subject to Anxiety UK’s regular monitoring of my professional qualifications, supervision, continual professional development, insurance and professional body membership in addition to complying with the ethical framework and professional standards set down by my registered governing body. Disclaimer: It is important that you are aware that our online programmes are self-help programmes, meaning that you are responsible for making sure you strictly follow all the instructions given in all the anxiety recovery programmes and workshops for effective results. Therefore the success of any of the programmes you register for will be determined by how committed and diligent you are in using what you learn in the programme or seminar. All the displayed success testimonies for the recovery programmes, products and workshops were as a result of the individuals using their given instructional manuals, notes, audios, videos and other purchased products as effectively as possible according to the guidelines, under their own personal supervision. IN BUYING ANY OF OUR PROGRAMMES OR ATTENDING ANY OF MY EVENTS OR COURSES, YOU FULLY AGREE AND UNDERSTAND THAT MINDBODY BREAKTHROUGH LTD IS NOT RESPONSIBLE FOR YOUR SUCCESS OR FAILURE AND MAKES NO REPRESENTATIONS OR WARRANTIES OF ANY KIND WHATSOEVER THAT OUR PRODUCTS OR SERVICES WILL PRODUCE ANY PARTICULAR RESULT FOR YOU. We make no guarantees that you will achieve any results from the ideas and techniques contained on our website or in our products, as the actual implementation of them lies with the clients and not with me. To the extent that we included any case studies or testimonials on this site, you can assume, based on the same reason stated above, that none of these stories in any way represents the "average" or "typical" customer experience. Effective professional supports and guidance are available to ensure maximum results. But you are the ultimate agent for making your desired transformation happen by following the instructions provided in our courses, workshops, online programmes, manuals and books.